ECLIPSE VIRTUAL - Come Fly With Us!  More information | Visit homepage | FSX - XPL - FSX S.E. A virtual airline operated on FSX:SE. We aim to deliver a realistic service and also offer a free tracker for your flights. Also looking for a few admins make sure to check us out! TVS VIRTUAL - Attractive destinations, Modern fleet, Sophisticated systems. GULF AIR VIRTUAL - Discover the Gulf Virtual Skies with GFA!